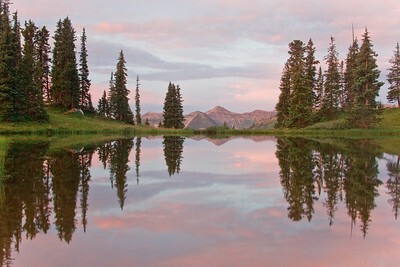 Fresh spring colors reflect streaking clouds in a small tarn near Paradise Divide between Aspen and Crested Butte, Colorado. 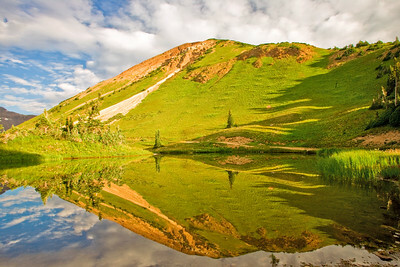 Augusta Mountain and Purple Mountain reflect in a small pond on Paradise Divide between Aspen and Crested Butte. 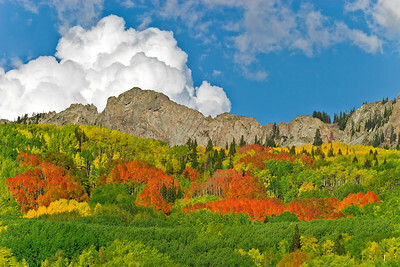 Billowing clouds and blazing Aspen grace the flanks of 'The Dyke' off Kebler Pass Road, near Crested Butte, Colorado. 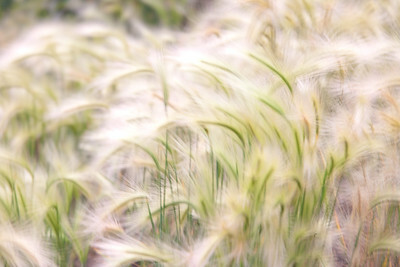 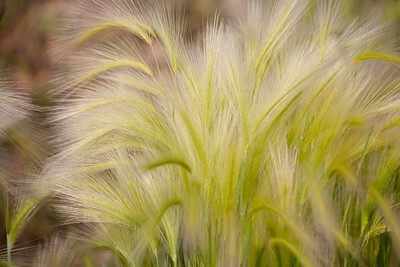 Foxtail grass swirls in the wind on Kebler Pass near Crested Butte, Colorado. Paintbrush and asters blanket an alpine meadow off Maroon Pass trail. 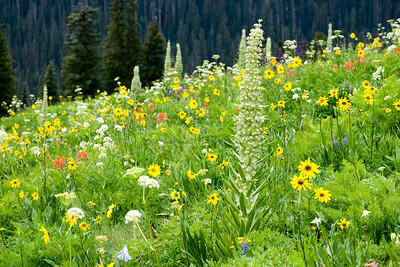 Green gentian, paintbrush and asters on a disturbed slope off Maroon Pass trail. 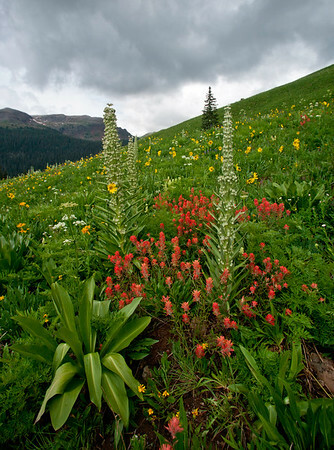 Green Gentian tower above Indian Paintbrush and Asters on a disturbed slope off Maroon Pass trail. 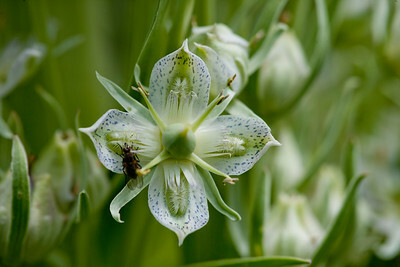 Flowers of Green Gentian plant and insect. 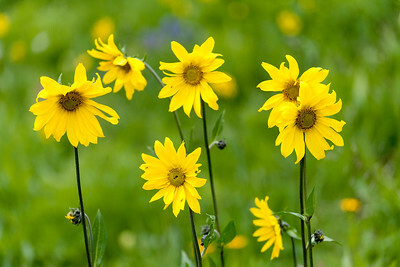 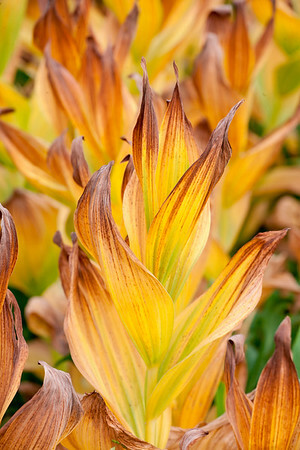 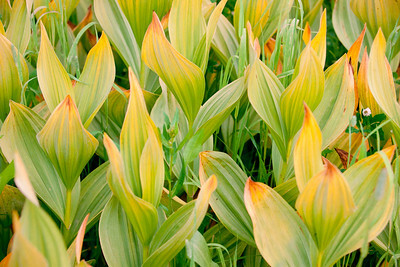 Backlit dried leaves of Mules Ear plant set an alpine meadow afire. 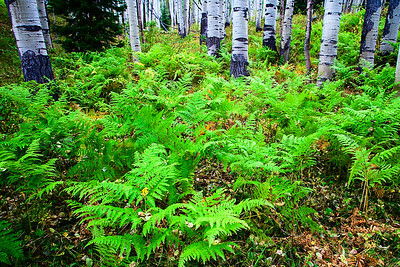 Ferns, guarded by aspen trees, lead the eye through the forest. 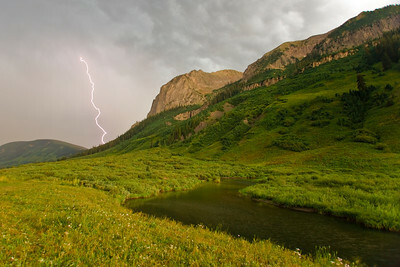 Lightning strokes from a single bolt dance across great distance to strike near Beckwith Peak off Kebler Pass. 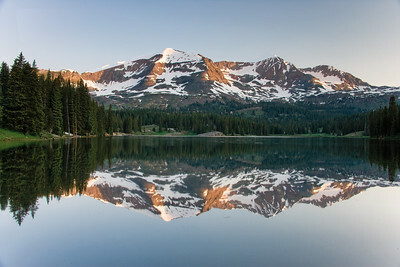 The Snow capped Ruby Range reflect in Lake Irwin near Crested Butte, Colorado. 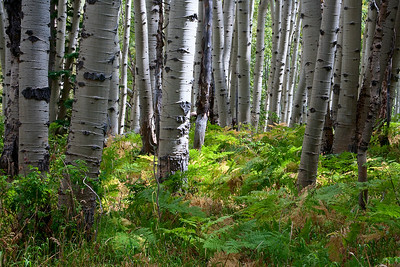 Blazing Aspen grace the flanks of 'The Dyke' off Kebler Pass Road, near Crested Butte, Colorado. 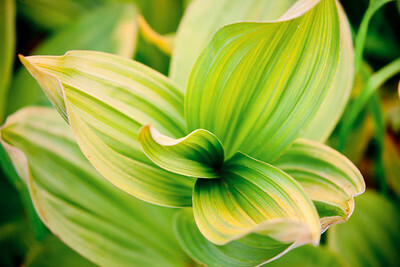 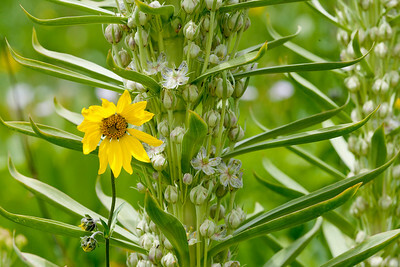 An Aster weaves through the leaves of a Green Gentian, plant on a disturbed slope off Maroon Pass trail. 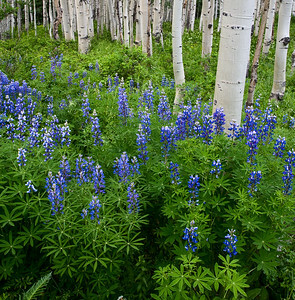 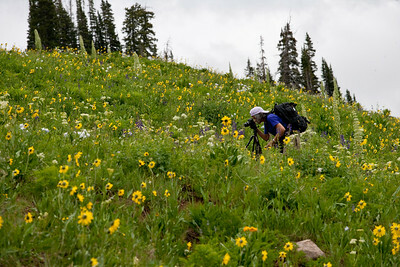 Photographer and wildflowers near Crested Butte, Colorado. 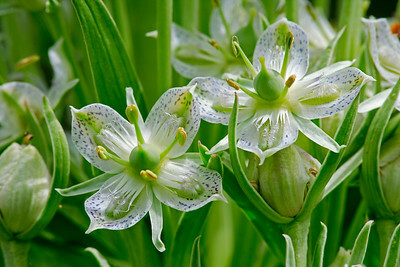 Three flowers of Green Gentian plant. 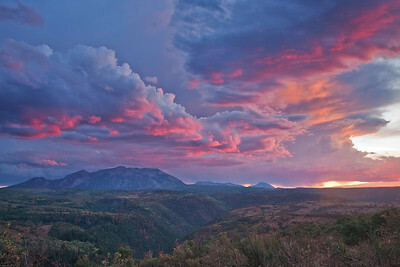 A firey sunset on Kebler Pass near Crested Butte. 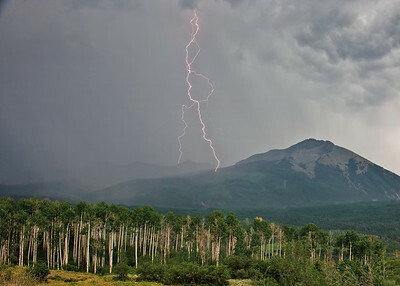 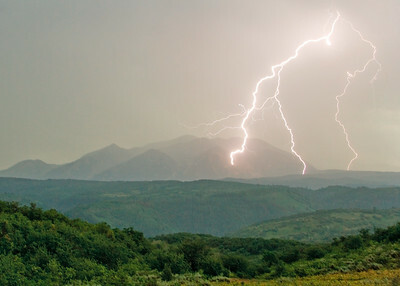 Lightning tendrils dance across great distance to strike near Beckwith Peak off Kebler Pass. 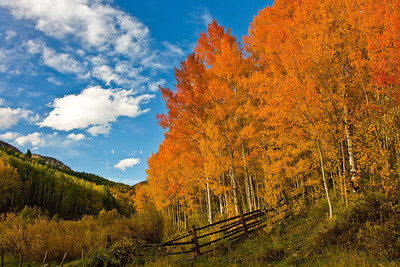 Light dances across the fall colors of Aspen on Ohio Pass near Gunnison and Crested Butte, Colorado. 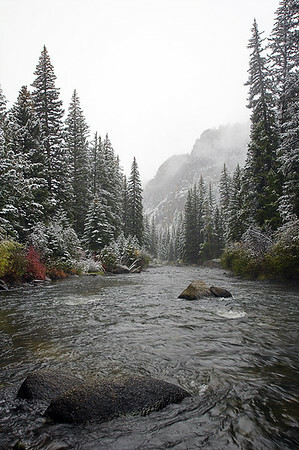 Snow and fog enshroud the Taylor River canyon near Gunnison, Colorado. 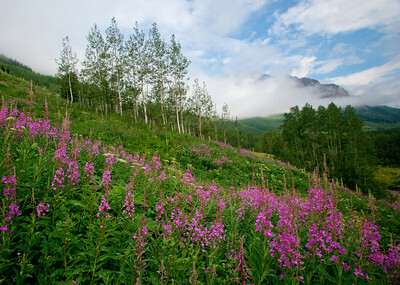 Fireweed and Green Gentian and a veil of fog grace the slopes of Gothic Mountain near Crested Butte, Colorado. 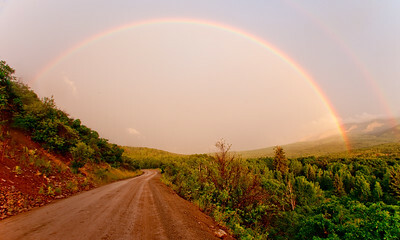 A rainbow arches above Kebler Pass road near Crested Butte, Colorado. 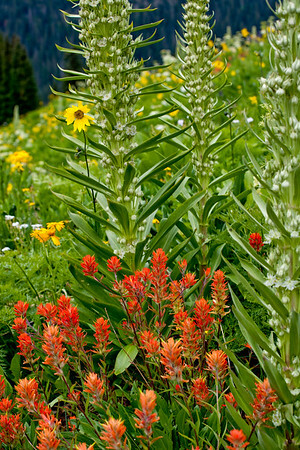 Green gentian frame paintbrush and asters on a disturbed slope off Maroon Pass trail. 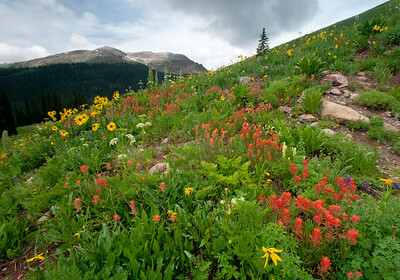 An Aster weaves through the leaves of a Green Gentian, complimenting the orange Indian Paintbrush flowers on a disturbed slope off Maroon Pass trail. 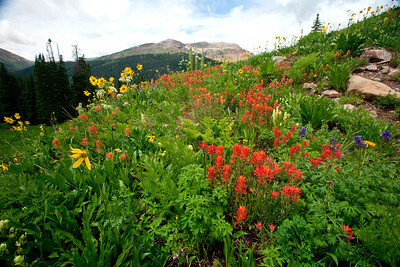 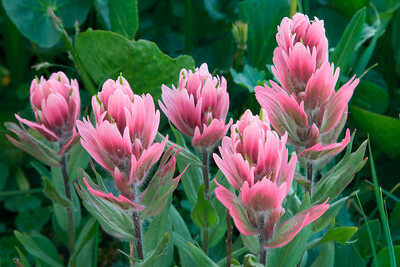 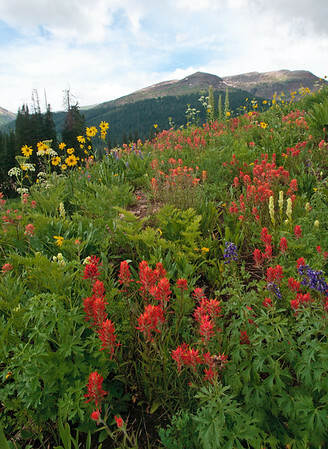 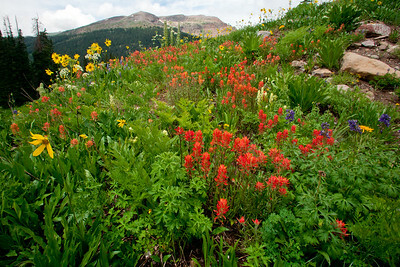 Indian Paintbrush and Asters in an alpine meadow near Crested Butte, Colorado. 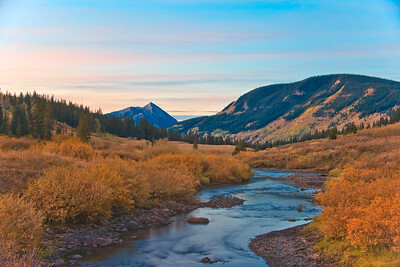 Autum sunrise touches Mount Crested Butte and golden willows line the East River west of the town of Gothic. Lightning dances through the summer sky off Gothic Road near Crested Butte, Colorado. 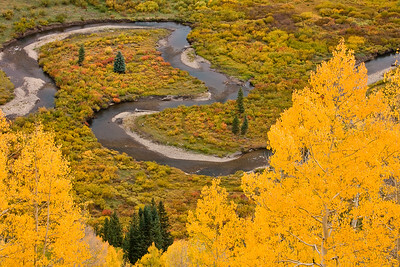 Copper Creek near Crested Butte winds through a valley flanked by autumn colors. 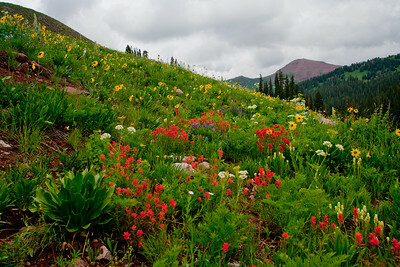 Viewed from Gothic Road outside Crested Butte, Colorado. 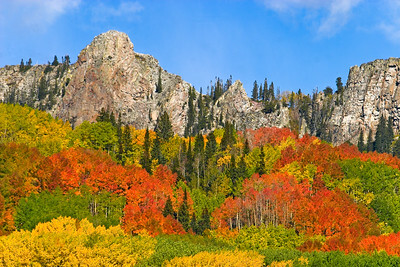 Fall sunset and rising crescent moon over the West Elk Mountains from Kebler Pass between Crested Butte and Paonia, Colorado. 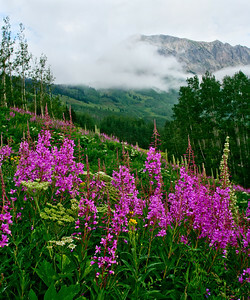 Fireweed, Green Gentian and fog grace the slopes of Gothic Mountain near Crested Butte, Colorado. 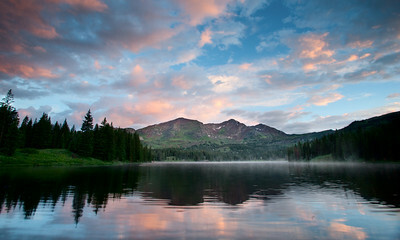 Colorful sunrise reflected in Lake Irwin near Crested Butte, Colorado. 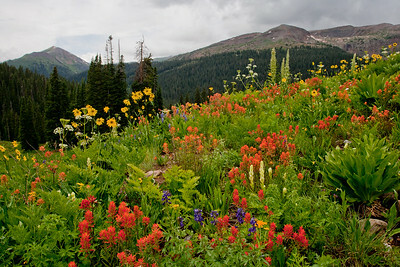 Asters dance in the wind of Maroon Pass near Crested Butte, Colorado. 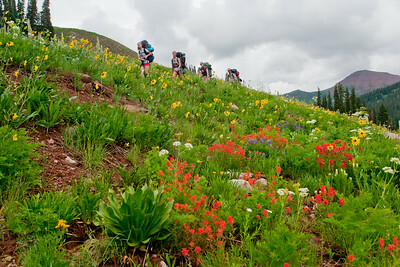 Photogenic family backpacking through Indian Paintbrush and Asters in an alpine meadow near Crested Butte, Colorado. 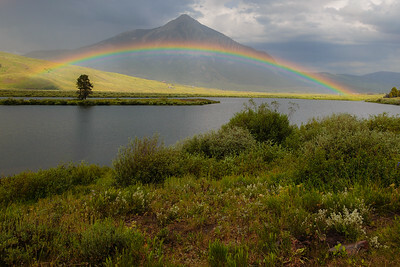 Rainbow over Peanut Lake with Mount Crested Butte in background.